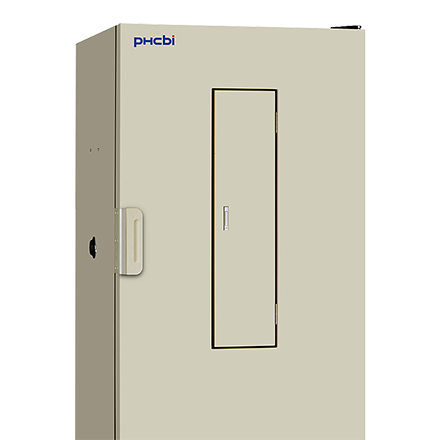 The MIR-554 Cooled Incubator with a capacity 406 liters of is recognized as an exceptional unit suitable for a wide range of applications requiring a -10ºC to +60ºC environment. The wide variety of temperature and lighting patterns that are essential in research, environmental studies and testing can now be accurately reproduced and controlled. Programmable with 12 step, 10 program capability. 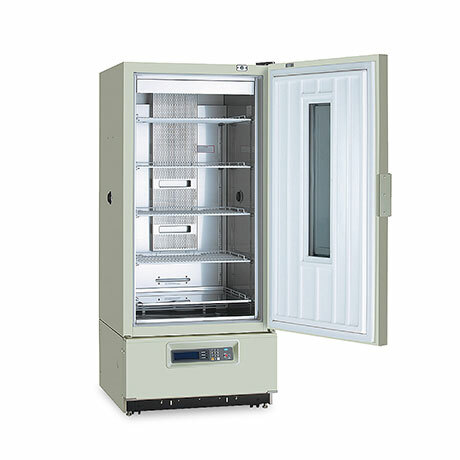 Wide temperature range from -10ºC to +60ºC with excellent uniformity. Multi-purpose for a wide range of applications from the food industry to water treatment and microbiology. 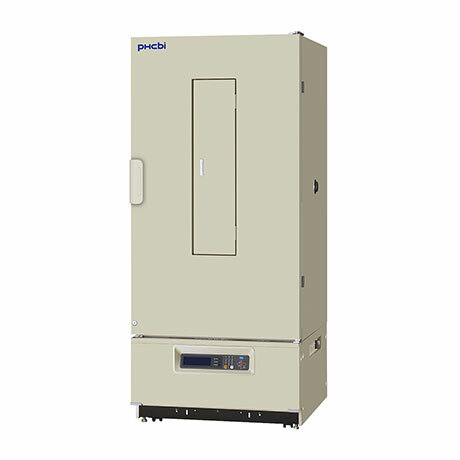 Precise Temperature Control For Accurate, Repeatable Conditions. Ultimate Secure, Comprehensive Alarm System. Modern Design for Exceptional Usability. Ultimate Security and Sample Safety. 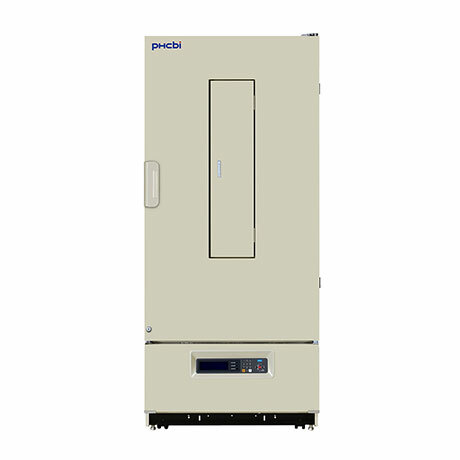 High precision microprocessor controller combined with a heater P.I.D. and compressor On-Off system. 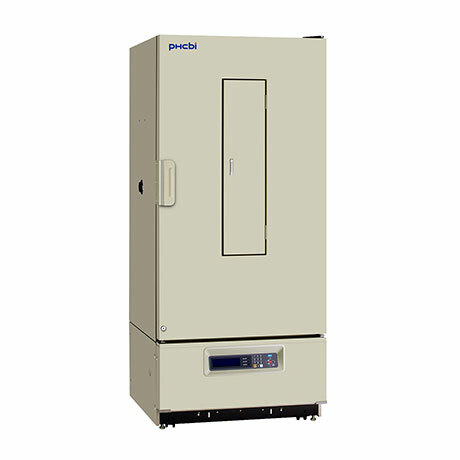 Wide temperature range settable from -10°C to +60°C with control up to ±0.1°C. Trouble Monitor (Self Diagnostic Function).